Of course they have to, have you not seen this guy on the decks? CRAZY! 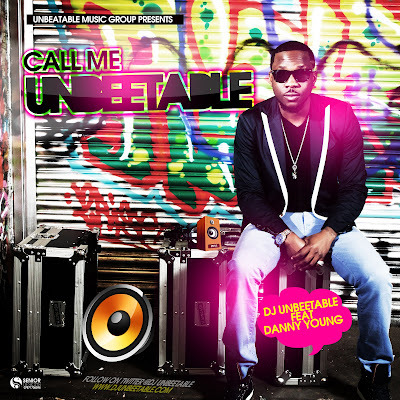 One of UK's hottest DJ's has released a new single "Call Me Unbeetable" featuring Afrobeat artist Danny Young. After releasing "Wagbayi" in early May featuring 2Kriss & Olamide, DJ Unbeetable has been unstoppable!! 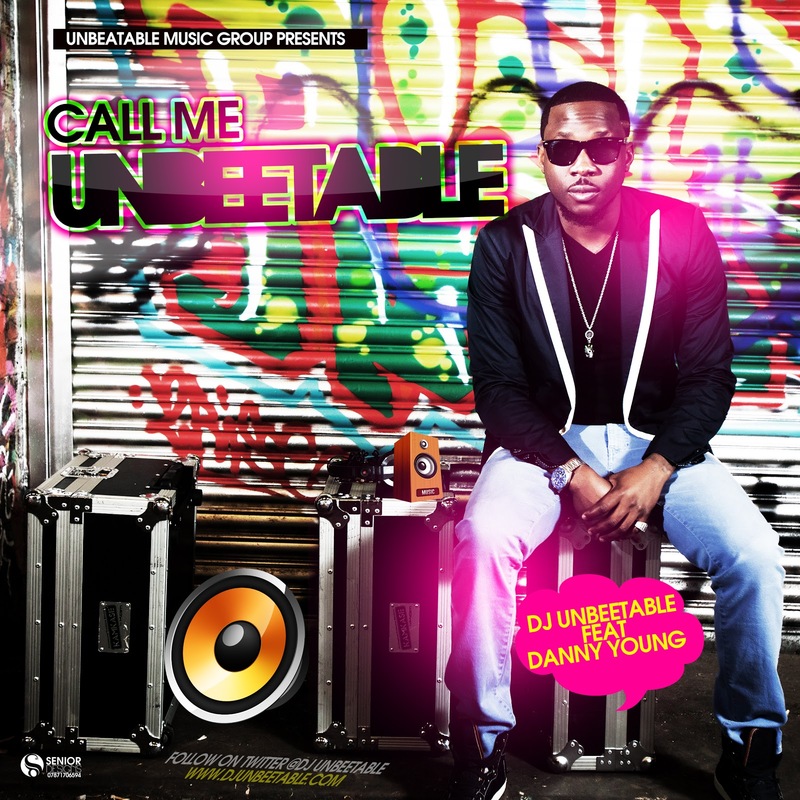 Scheduled to release his debut EP in early 2013, DJ Unbeetable has teamed up with some of the biggest name in both the UK and Nigerian music scene. Noted as the DJ Khaled of the UK, Unbeetable sampled Gyptian and Nicki Minaj's ultimate summer banger "Hold Yuh" whilst teaming up with one of Afrobeats hottest - Danny Young. Danny Young, who has been on the Afrobeats scene for a minute with songs like "Oju Ti Won", "Bless Me", "Azonto" and his latest release "Vampire". The video features cameo appearances from: 2Face, Iyanya, Saucekid and much more.